NEW YORK, NY, UNITED STATES, March 9, 2019 /EINPresswire.com/ — Journal of Clinical Imaging Science is a peer-reviewed international journal founded by highly reputed radiologists, ultrasound specialists and researchers from across the globe. It is Indexed in PubMed and Emerging Science Citation. 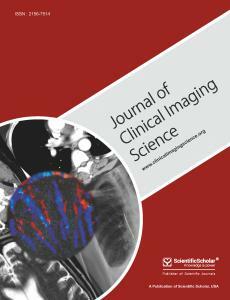 The Journal of Clinical Imaging Science is an open access peer-reviewed International journal committed to publishing high-quality articles in the field of imaging science. The journal aims to present imaging science and relevant clinical information in an understandable and useful format. It started its publication in 2011. Our audience includes Radiologists, Radiologists in training, Researchers, Clinicians, Medical professionals and students. JCIS has a highly rigorous Double-blind peer-review process that makes sure articles are scientifically accurate, relevant, novel and important. JCIS has reviewers from across the globe. 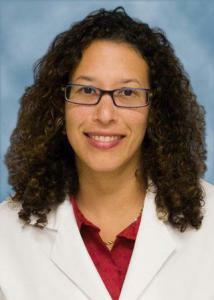 The editorial board comprises a panel of international experts covering breast imaging, chest imaging, emergency radiology, musculoskeletal radiology, nuclear medicine, Ultrasound imaging, gastrointestinal radiology, pediatric radiology, genitourinary radiology, neuroradiology, and interventional radiology. Our editorial board members provide their expertise and guidance in shaping the content and direction of the journal. This journal is read in 211 countries around the globe serving 11,037 major cities. The journal has approximately 2300 reviewers. The journal has about 1 million downloads per year from its site. This journal has a successful track record since its inception in 2011. It commands great respect among Radiology Peers and has tremendous support. This is a double-blind peer-reviewed journal that follows publication ethics to the core. Its acceptance rate is about 27%. 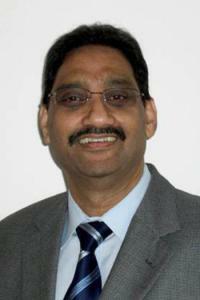 It has an international editorial board headed by a very eminent radiologist- Dr.Vikram Dogra of USA.